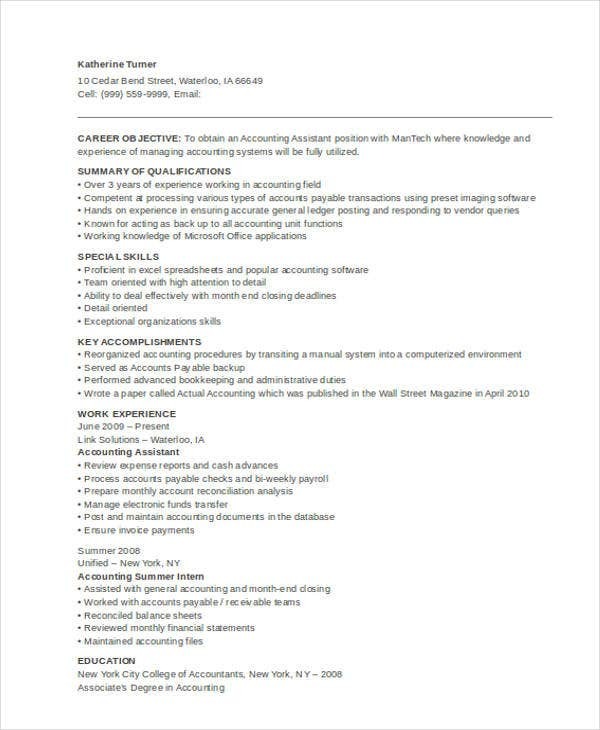 When looking for a job, it is always required that you submit a copy of your resume to the hiring manager. 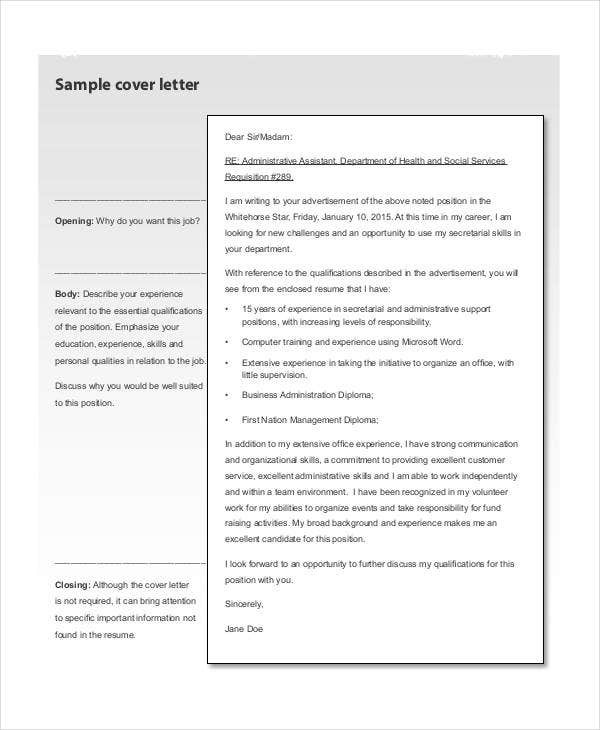 Most of the time, a cover letter would accompany the resume, but there are also those employers who only require a resume because it provides a more thorough information on the candidate’s background. 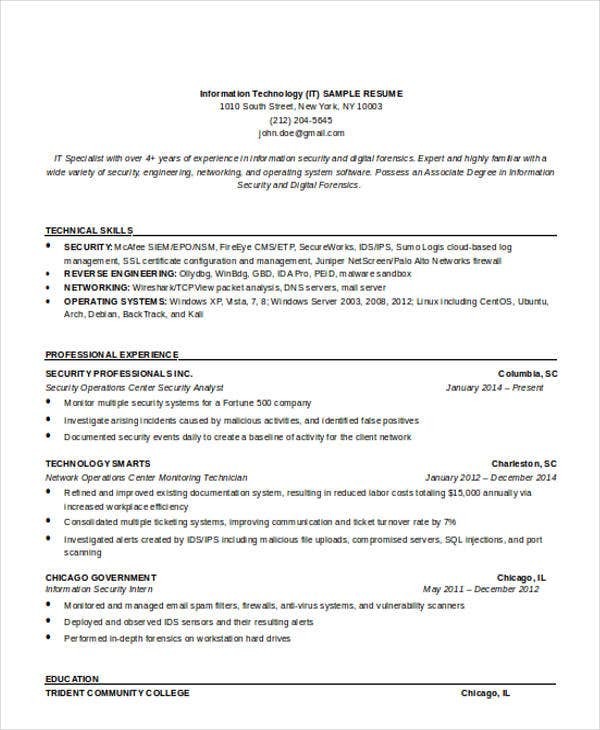 The resume profile is what the hiring manager checks just as they receive the resume. It is where the skills, experiences, and qualifications of the candidate are found. 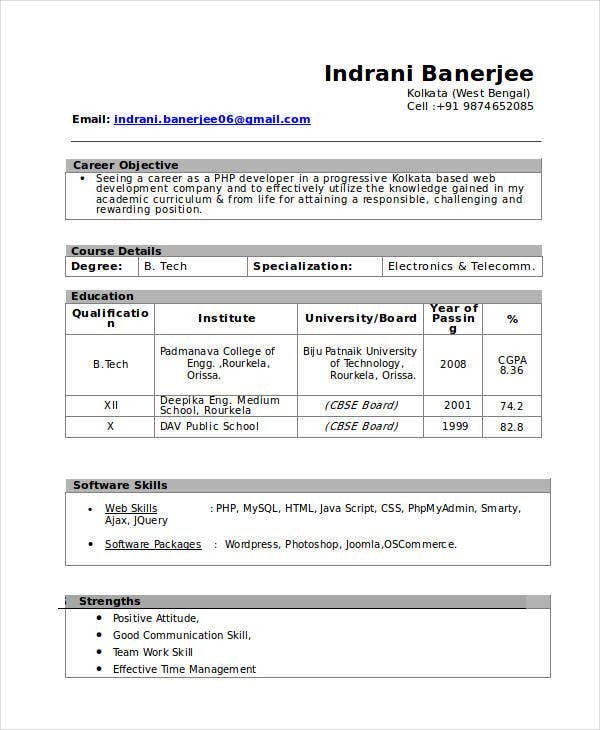 A resume is similar to the Curriculum Vitae but shorter and concise. 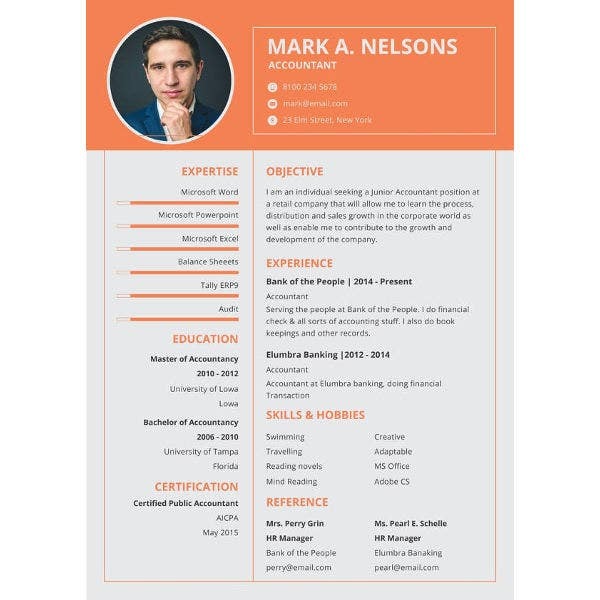 And to provide the reader with an initial impression of the candidate’s qualifications, a resume summary is usually written on the top portion of the first page. 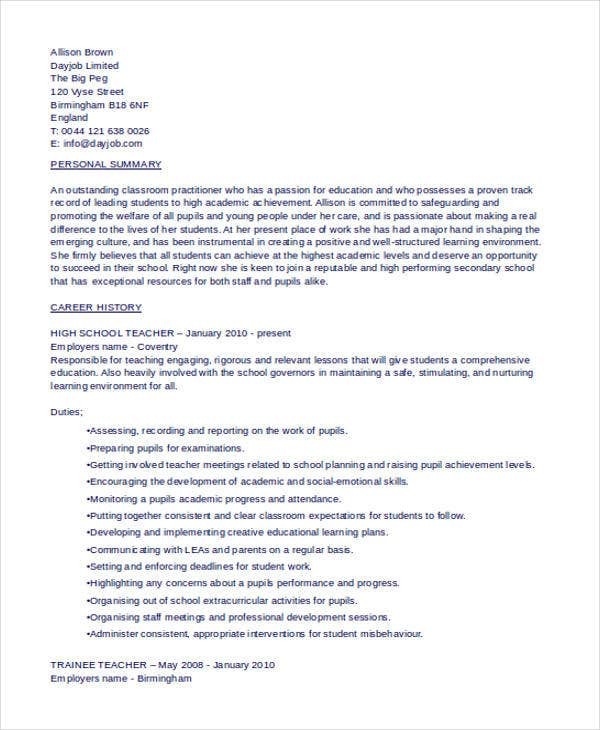 This contains a short list of statements that highlight the candidate’s qualifications for the job. 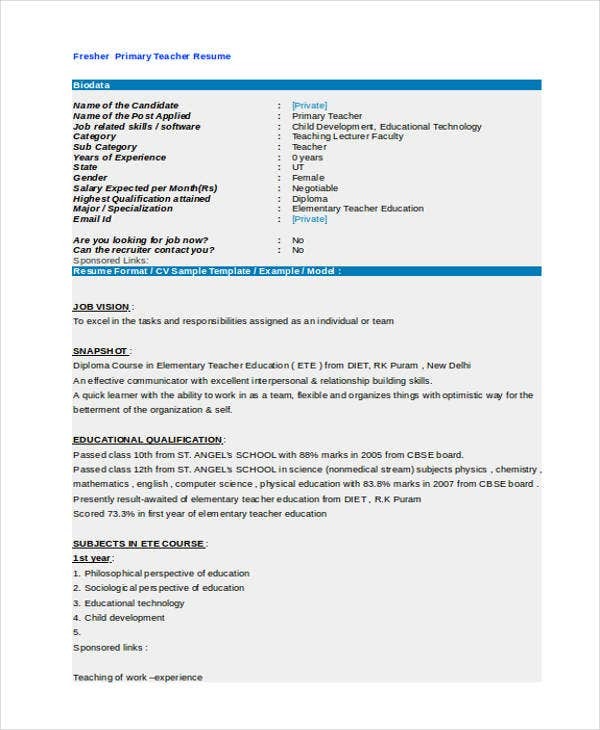 Feel free to look around our website for some resume samples that you can use. 1. 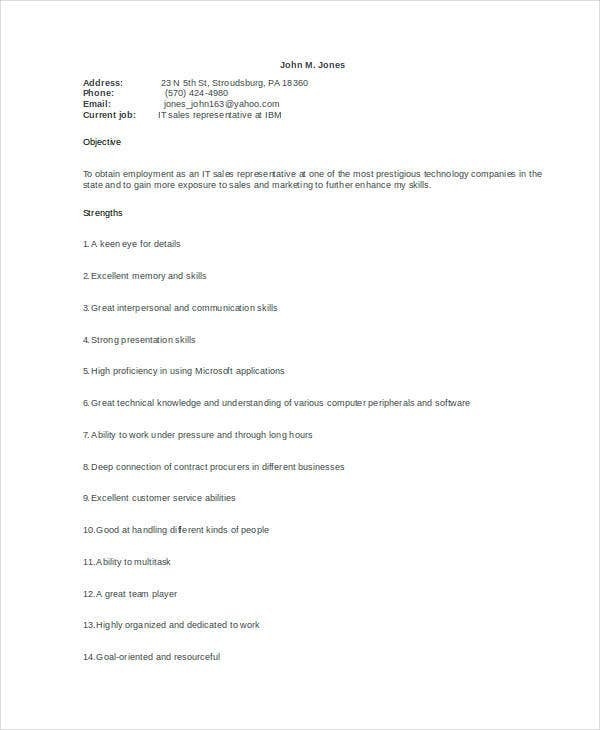 What Is the Difference between a Resume Profile and a Resume Objective? 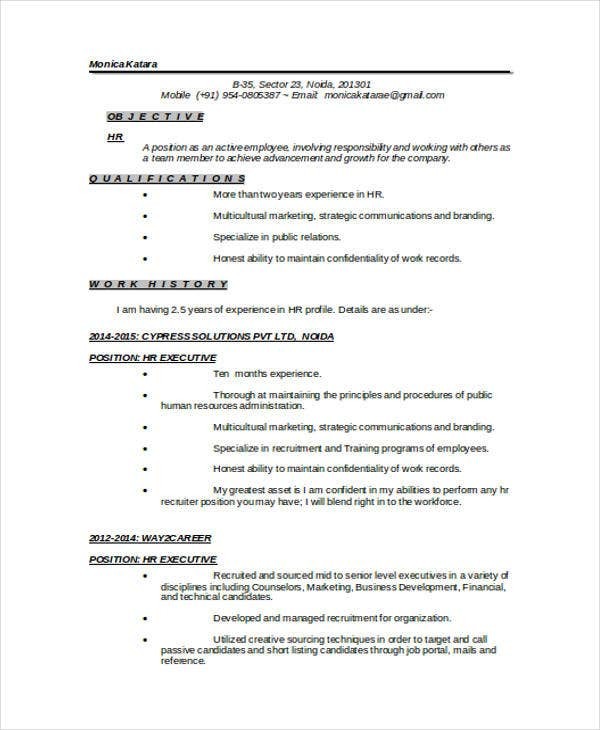 A resume profile is a short paragraph stating the candidate’s goals and objectives for their next job. 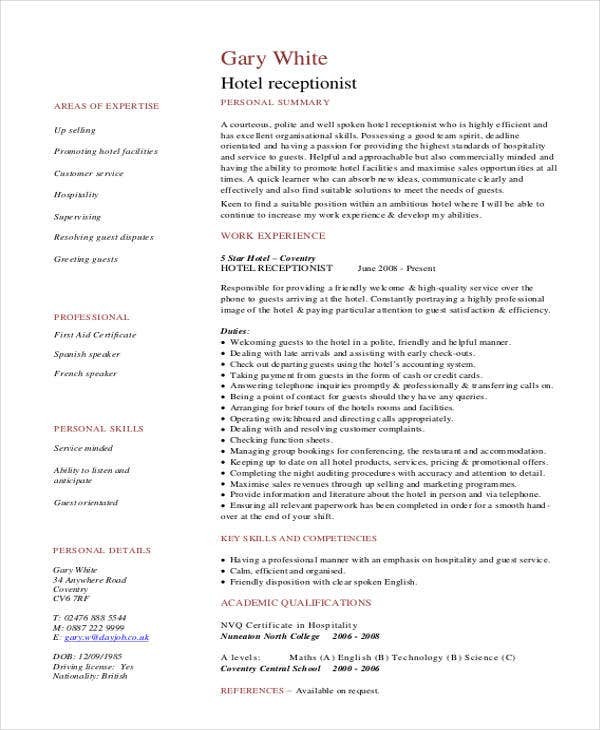 It usually highlights the candidate’s work experiences, the skills that are relevant to the position, and the smart goals that they wish to achieve if they get accepted in the position that they are applying for. Depending on how well this section is written, a candidate could stand out among other candidates. 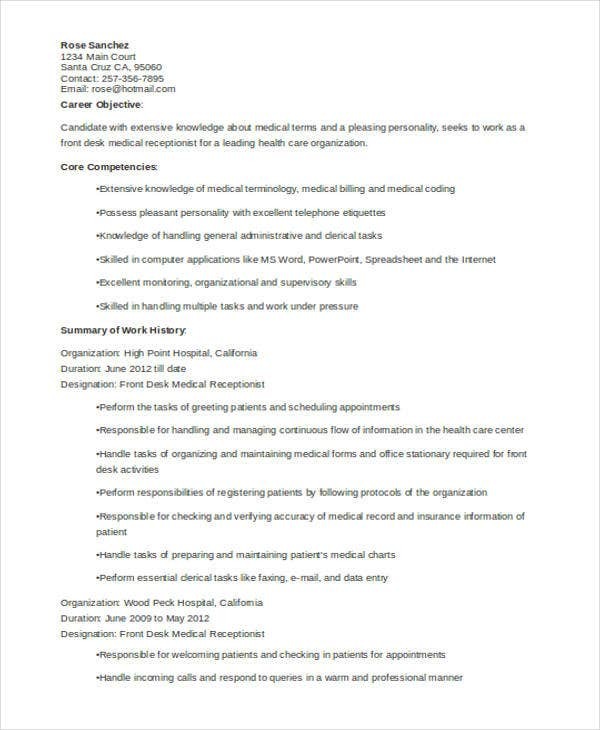 A resume objective is a paragraph that contains the summary of the candidate’s accomplishments. It is usually in narrative form and informs the hiring manager of their experiences and achievements in their past work, while also informing them what they plan to do with their career. If well-written, this section can effectively align a candidate with what the employer is looking for. 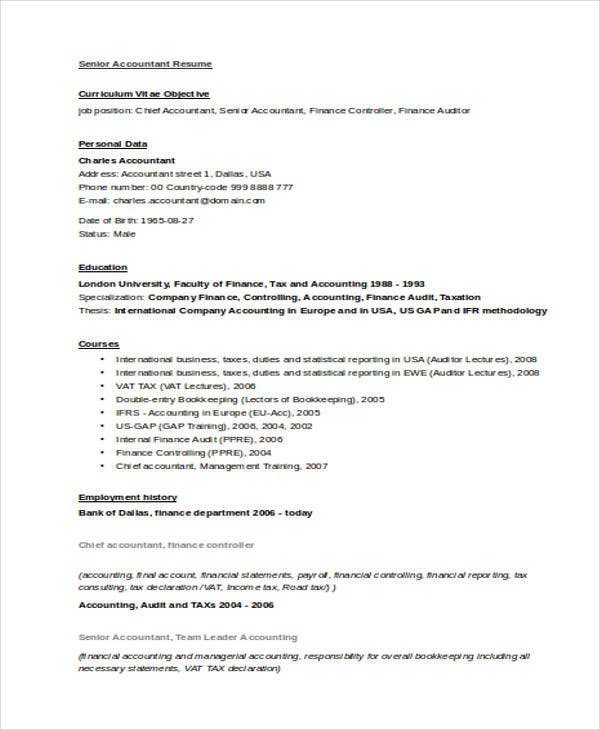 To help you out in writing a resume, check out more Resume samples available on our business archives. 2. 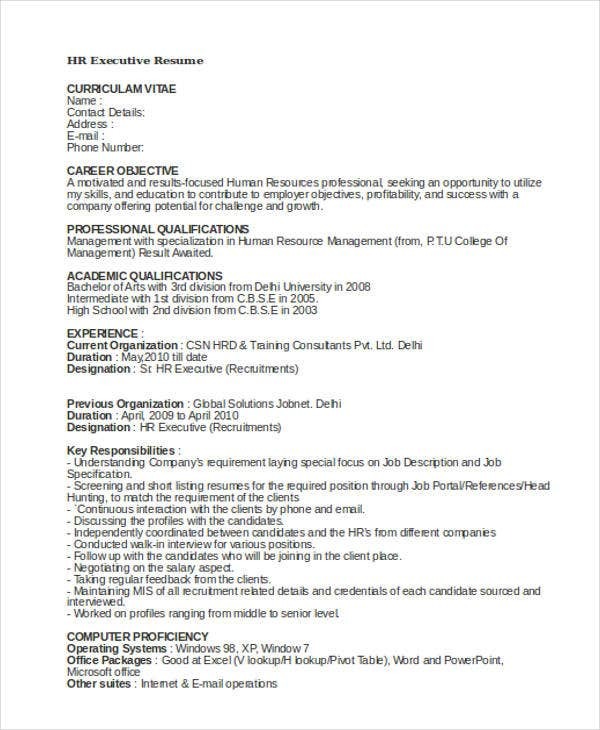 What Are the General Types of Resume? 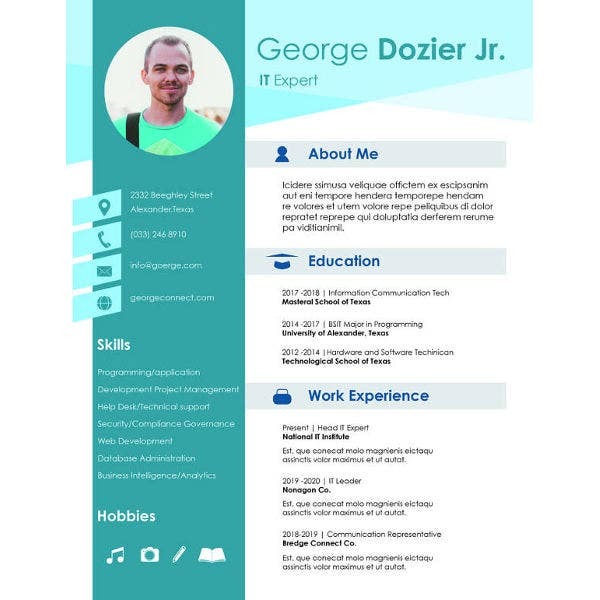 There are three general types of resume: chronological, functional, combination. 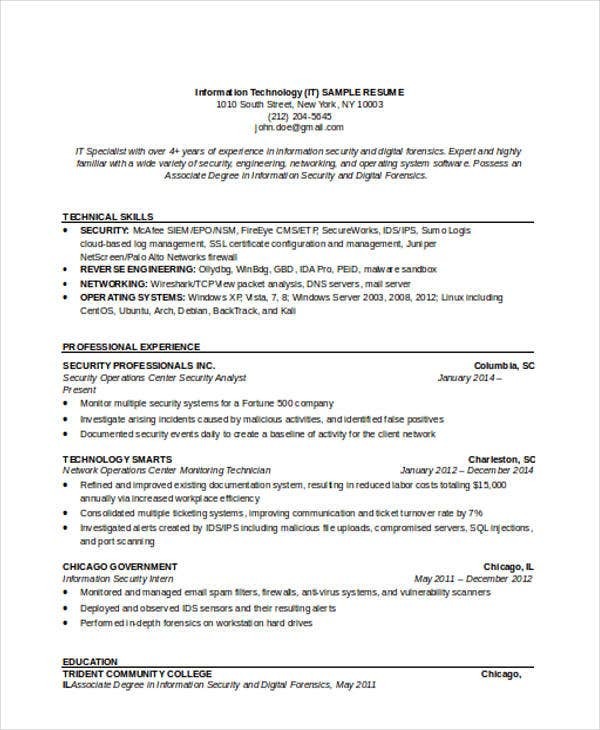 Chronological resumes. 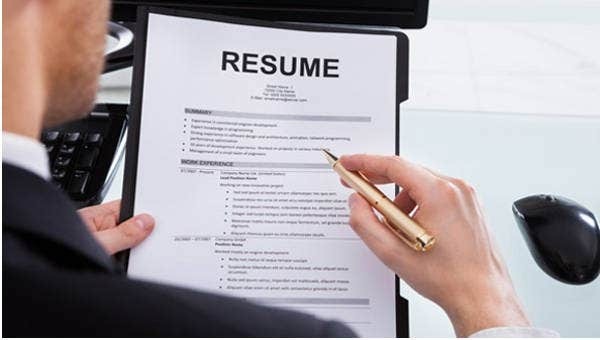 The most commonly used type of resume by job seekers. 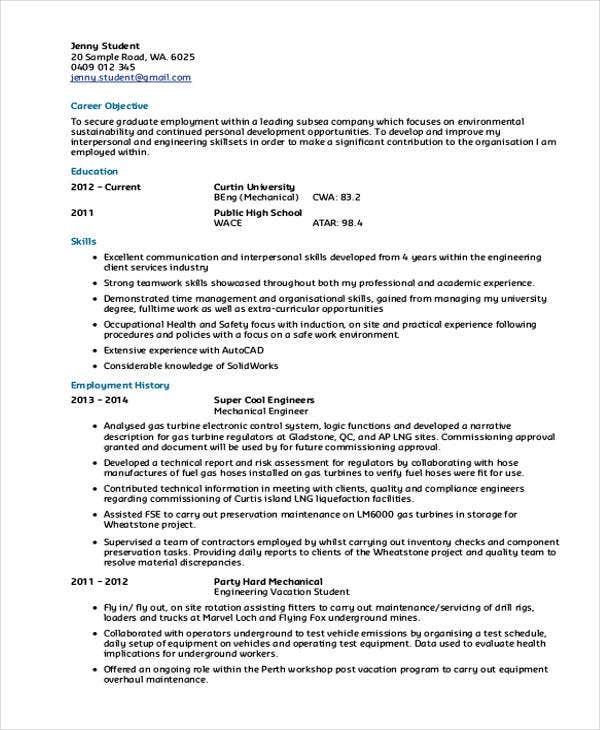 This type of resume focuses on the candidate’s work experience and lists them down from the most recent one down to the candidate’s first job. Reverse-Chronological. A sub-type that falls under the chronological type. 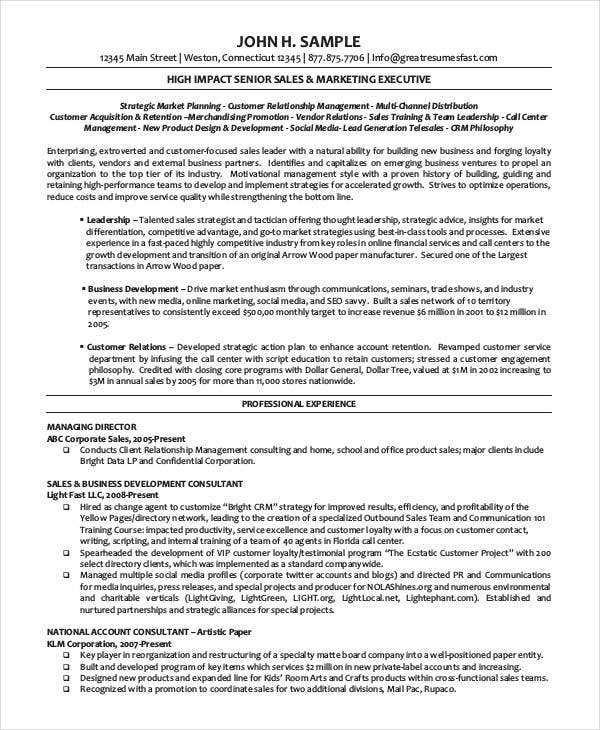 The only difference with this format is that the work experiences are listed in a reverse order. Functional. 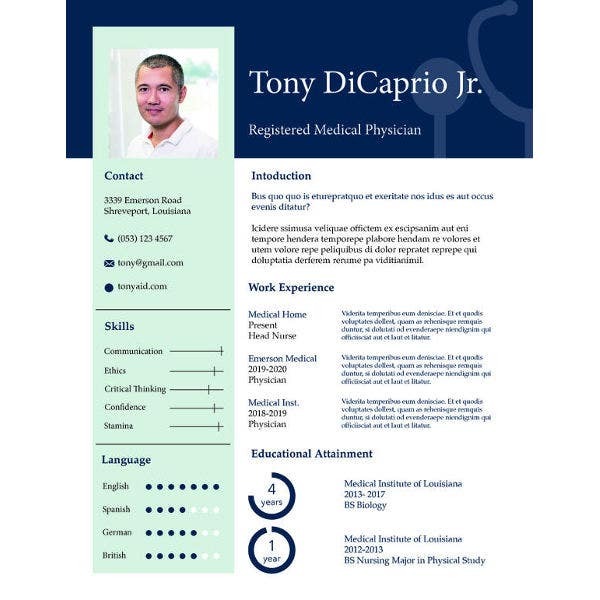 Functional resumes are more suitable for those job seekers who have no work experience since this type of resume focuses more on their skills. Combination resumes. 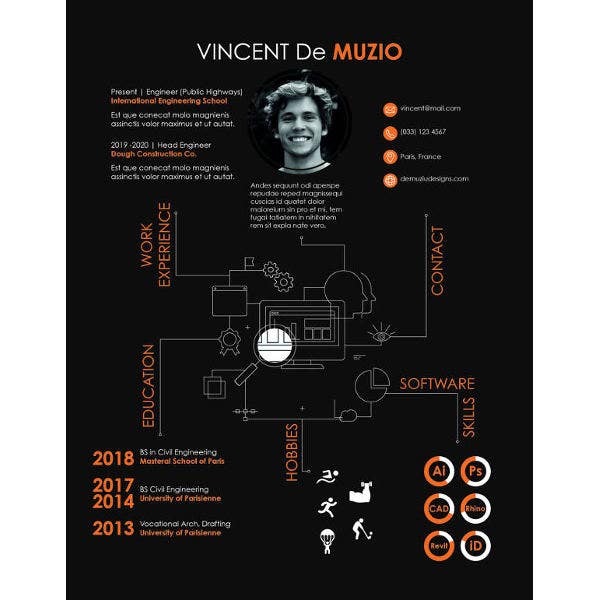 From the name itself, it is a combination of the chronological and functional type of resume. 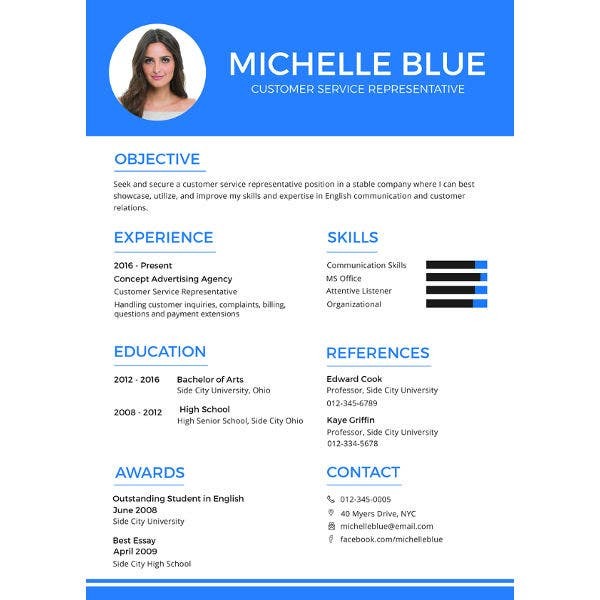 If you want a specialized resume for a specific field, check out these Retail Resume Templates as your reference. 3. 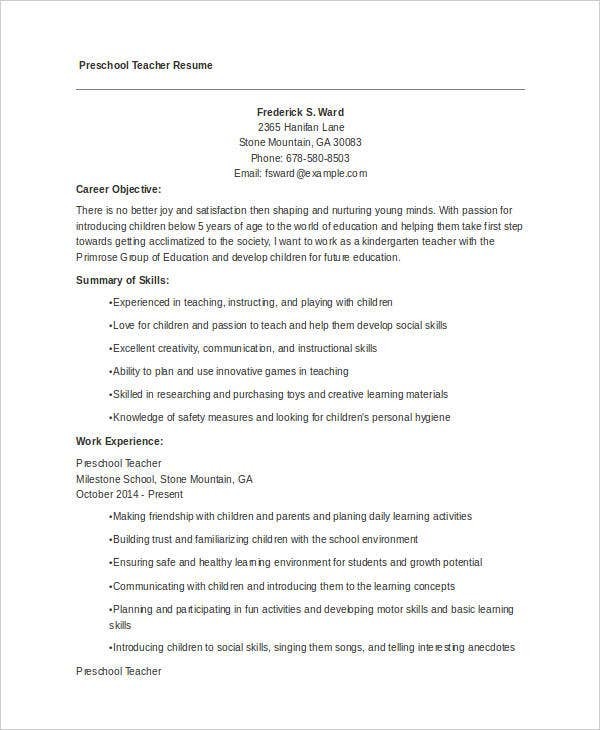 What Are Some Tips for Writing an Effective Resume? 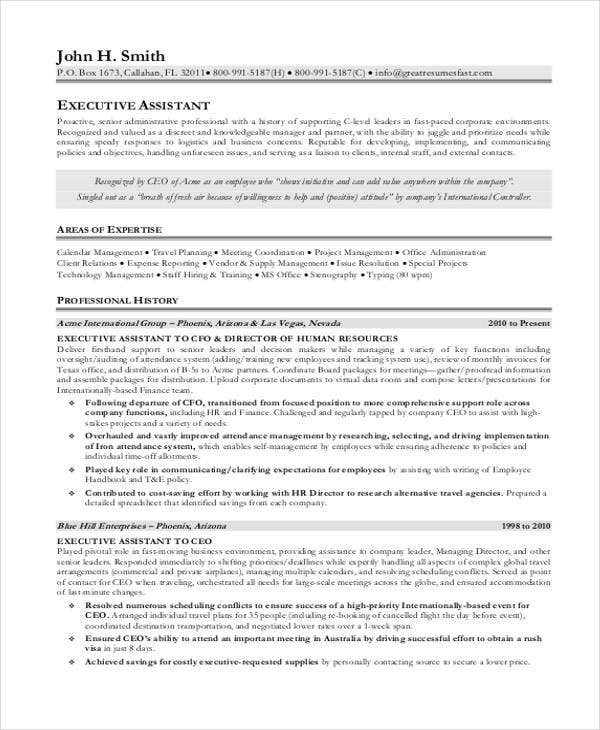 Depending on the position you are applying for, your resume should only contain your information, your skill set, and your experiences that are relevant to the position. 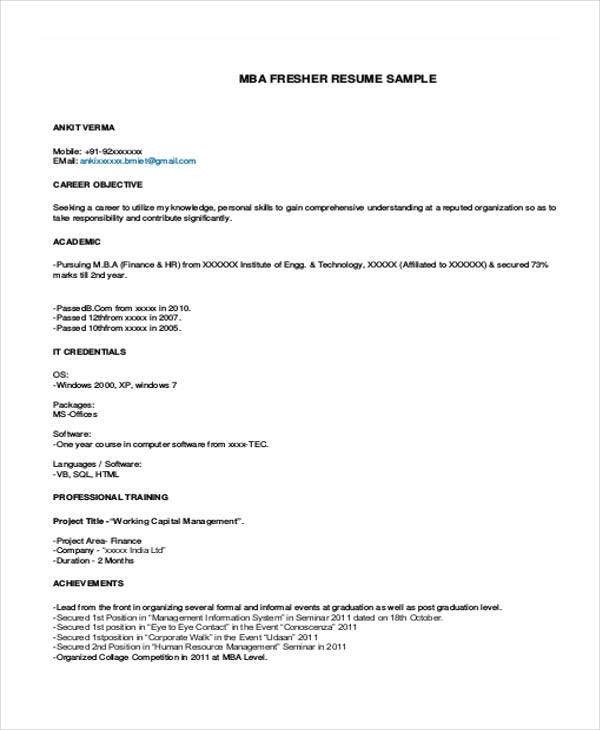 Avoid wasting the time of the employer by making a long sample resume. Keep it short and precise and only provide the most important and necessary information. 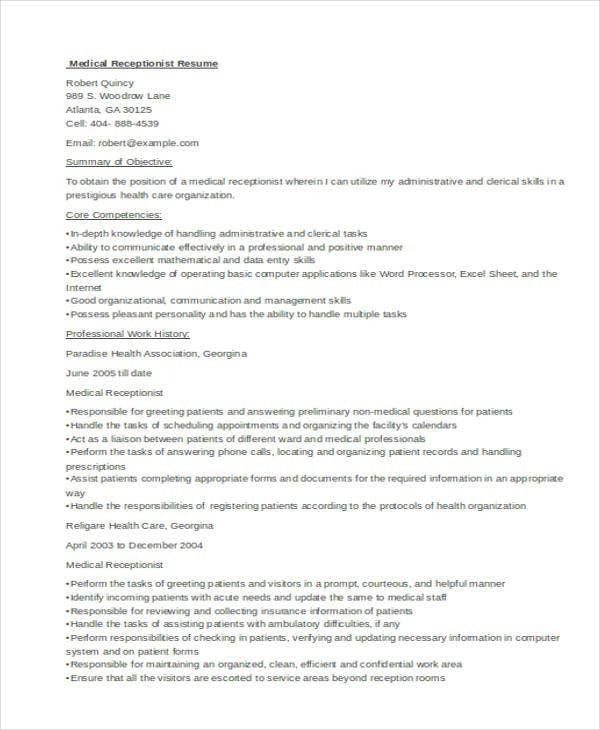 Use bullet points when describing your experiences and background to make it easier for the employer to read. Don’t just enumerate your skills. Try to explain what you can do with your skills. And don’t just describe what your previous work experience was, try to explain what you did and how you were able to contribute to the company. 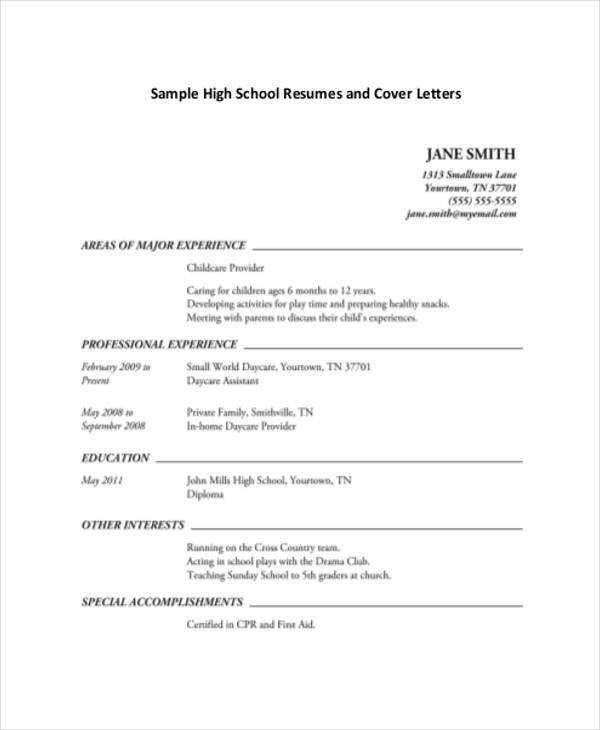 Keep your Professional resume as simple as possible. Use a simple design and choose simple words. 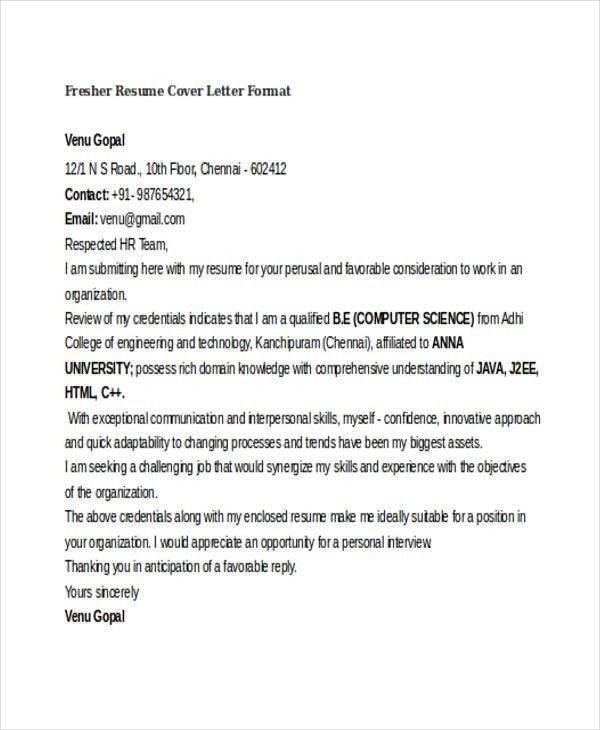 Maintain formality in your resume. Use a professional-looking font type, and avoid from using jargon. 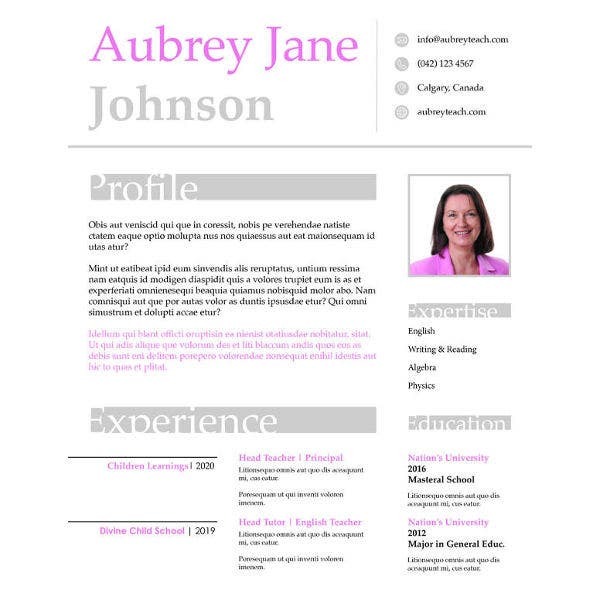 For even more samples on resumes, check our business archives for Resume Format Examples and HR Resume Formats. Contact details. 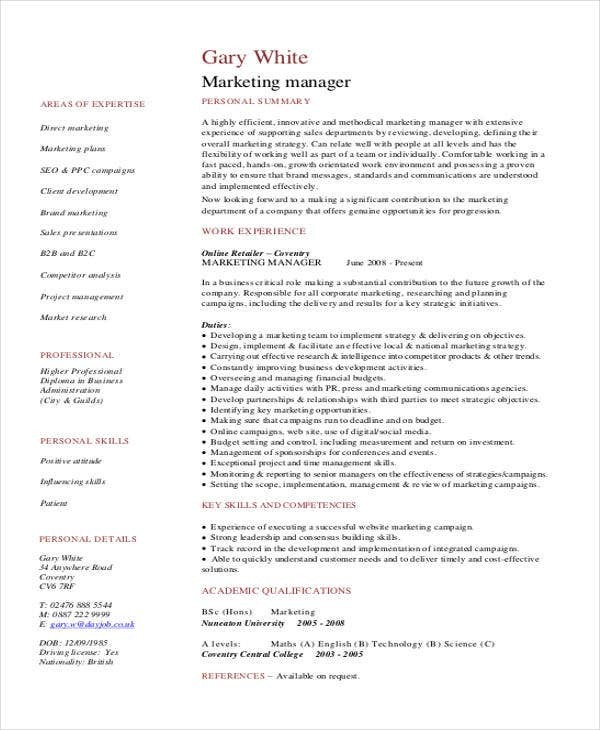 To provide the hiring manager with a way to reach out to you, you should write down your email address, phone number, and other relevant contact details. Educational background. Include awards that you achieved in school. If your GPA is commendable, you may include it as well. Skills and talents. Write only those that you can use in the workplace such as resourcefulness and computer literacy. 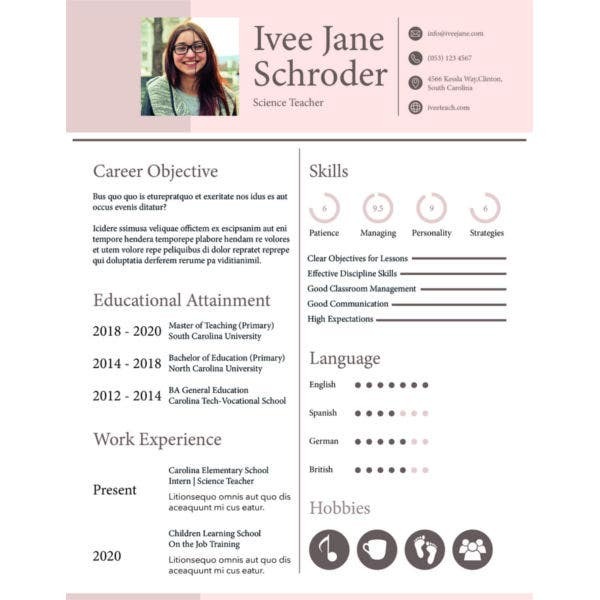 For students who wish to write a resume, check out our collection of Fresher Resume Templates and Student Resume Templates. 4. 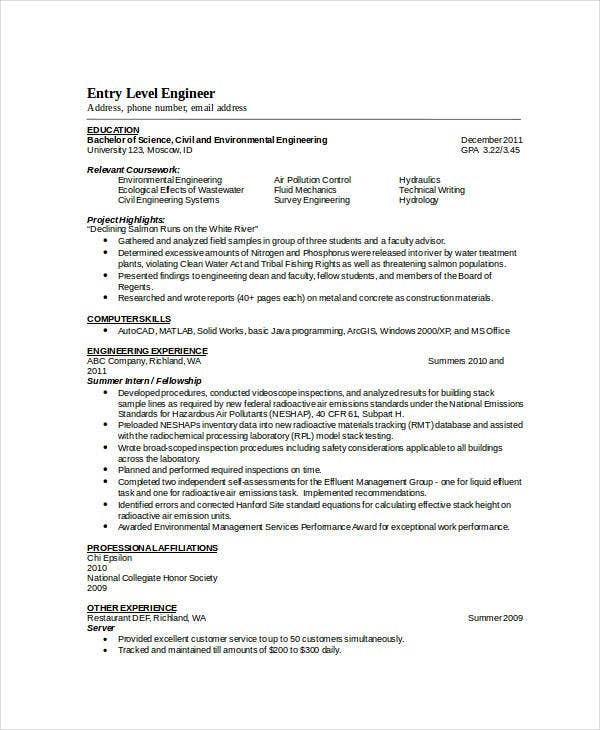 How to Write a One-Page Resume? 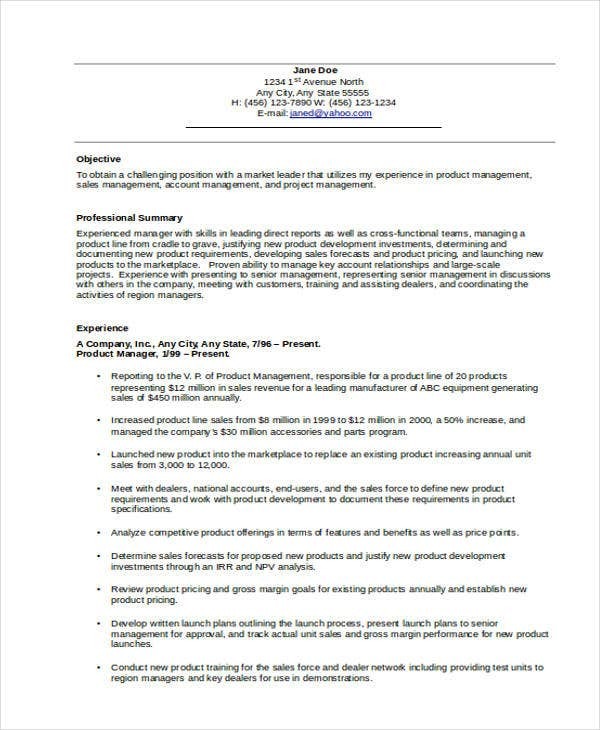 Writing a one-page resume is just like writing a regular resume but shorter. In fact, you may start by writing a normal resume and then just cut out the sections that are not really necessary. In bullet points, talk about your accomplishments and achievements in the past job, not your responsibilities. For your experiences, keep it as recent as possible. 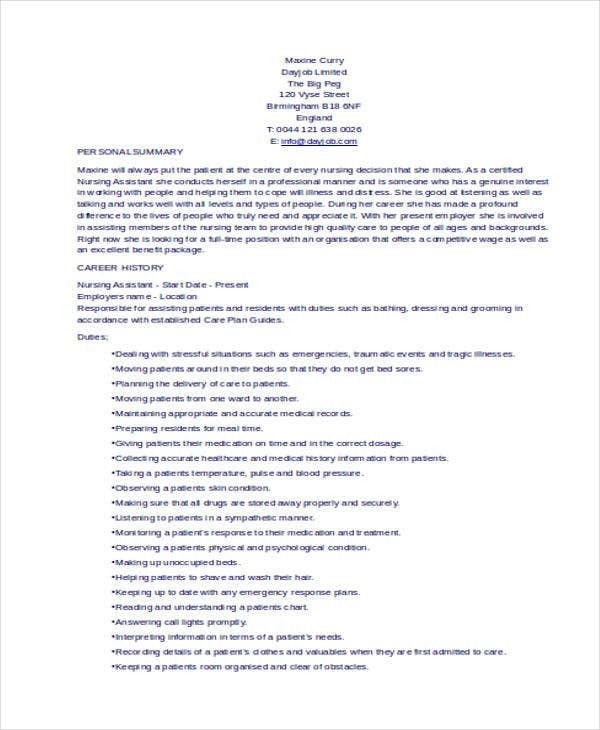 Do not include past jobs that are already more than 10 years ago. Only mention about your college degree. Information about your high school and grade school are not needed. Exclude the references, but if you must, keep it to a maximum of two persons only. 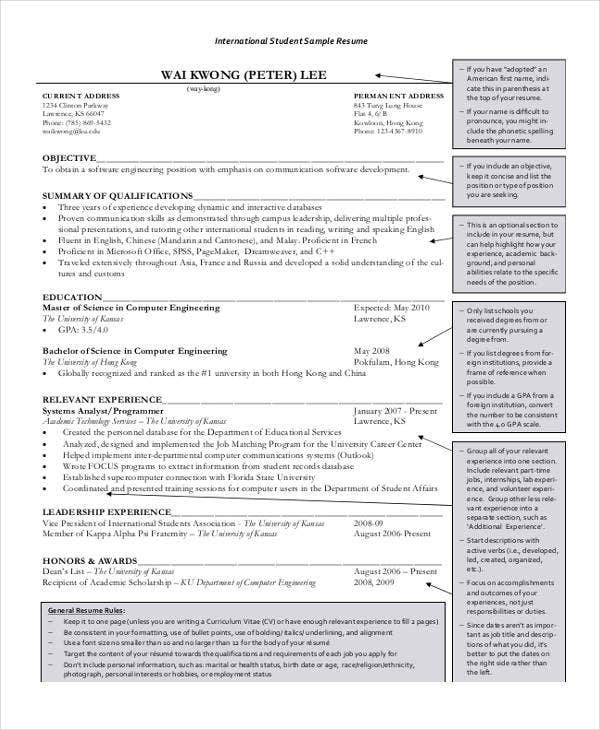 For samples on how to write this, check out these One-Page Resume Templates. 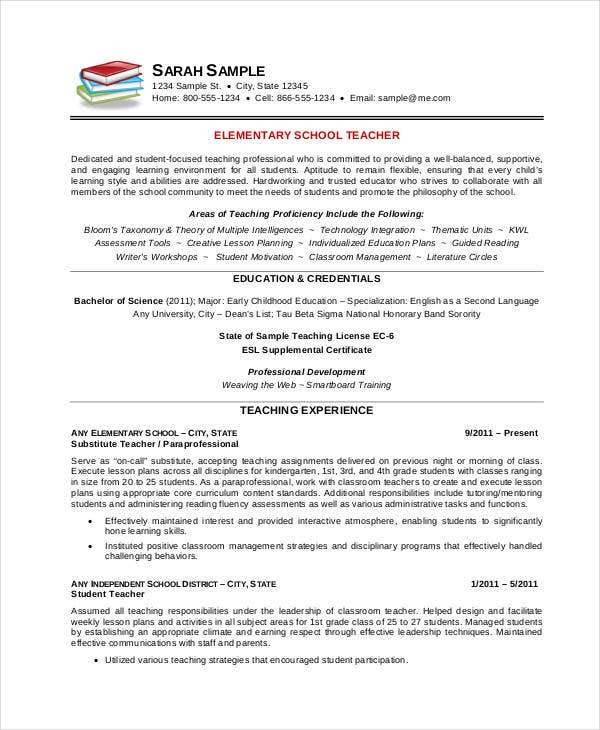 But if you’re a teacher in search of a job, then check out our collection of Teacher Resume Templates. 5. 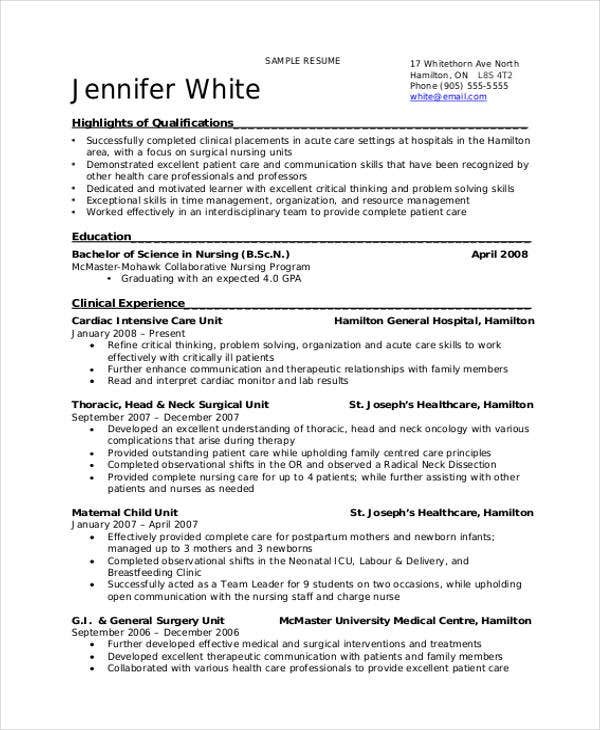 Do’s and Don’ts When Writing a Resume? Do sell yourself with your most relevant skills and experiences. Do include volunteer and non-profit work experiences. Do provide enough information on the front page alone. Don’t use more than one font type. 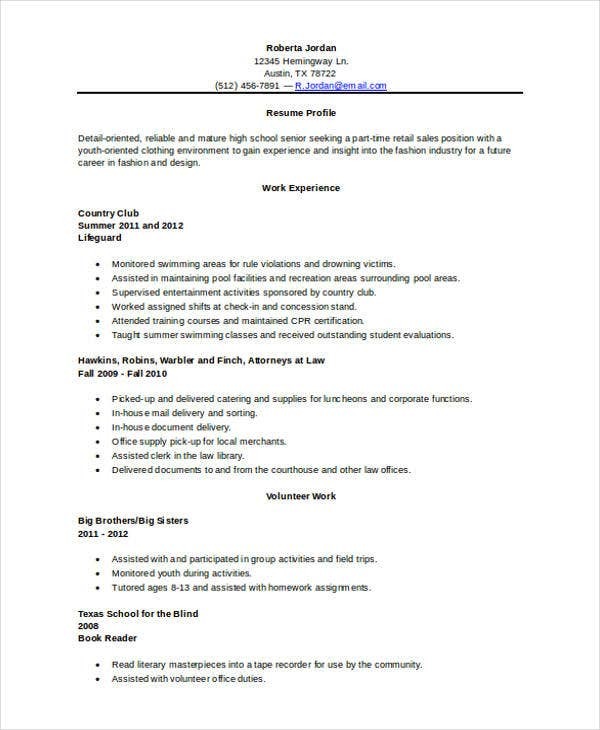 Don’t make your resume more than two pages. Don’t forget to proofread for spelling and grammar errors. 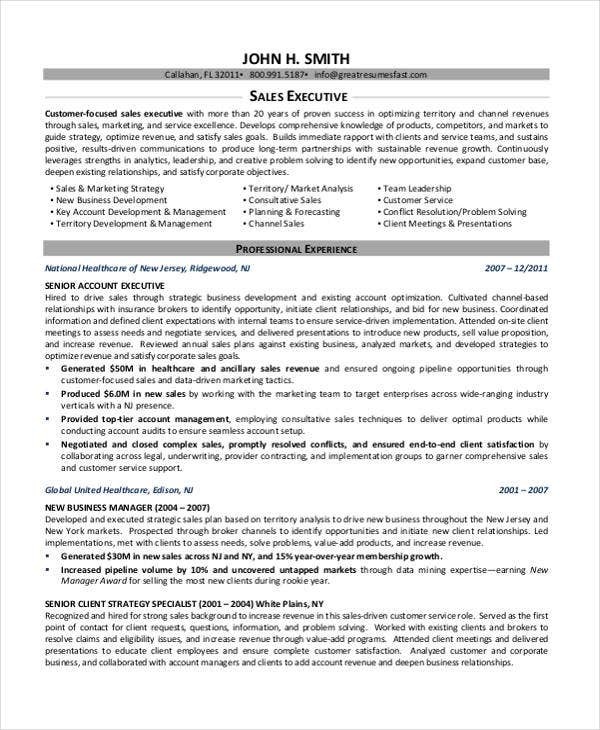 For those looking for business-themed resumes, take a peek at these Sales resume and Executive Resumes that you might be interested in downloading.